American Universities Abroad (AUA) is a group of private American Universities located outside of the United States. AUA Universities are US regionally accredited, non-profit, and operate on US academic credit systems. All members participate in US Federal Financial Aid along with institutional aid. AUA members encourage international perspectives and global education. Students attending AUA institutions engage in global issues, experimental learning, travel and cross-cultural exchange with an emphasis on global citizenship. 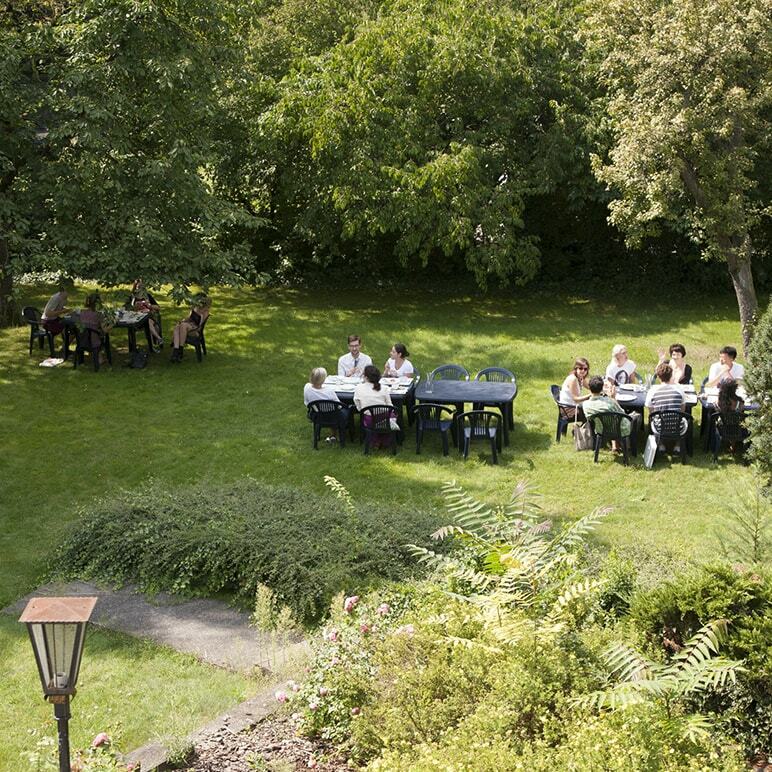 Bard College Berlin is an accredited German-American university offering rigorous, interdisciplinary four-year B.A. degrees in Humanities, the Arts, and Social Thought and in Economics, Politics, and Social Thought, as well as one-year-gap and study-abroad programs. Located on a residential campus in the former embassy quarter of East Berlin, BCB ensures an education of incomparable quality, revolving around small-group teaching and individual advising. The faculty-student ratio is 1:7. Currently, 210 students from 54 countries engage in a rich curriculum combining diverse perspectives and shaping common approaches to the fundamental concerns and opportunities of the 21st century. Curiosity, intellectual ambition, love of learning, creativity, and the desire to connect life in and outside the classroom are commitments shared by Bard College Berlin students. Rooted in Berlin, the College’s international faculty is in a unique position to familiarize its students with the global political, social and cultural developments around the world, while a strong network of Berlin’s cultural, economic, political and academic institutions enables students to interact with leading scholars, activists, thinkers, and artists in the city. An internship program provides opportunities to gain work experience in a wide range of fields, such as the arts, human rights, publishing or technology start-ups. Students have access to a global study network, which includes institutions in New York, Budapest, Paris, Hong Kong, St. Petersburg and others. Bard College Berlin alumni/ae pursue careers in domains such as international relations, public policy, education, journalism, and the arts as well as graduate study at the world’s most renowned universities. 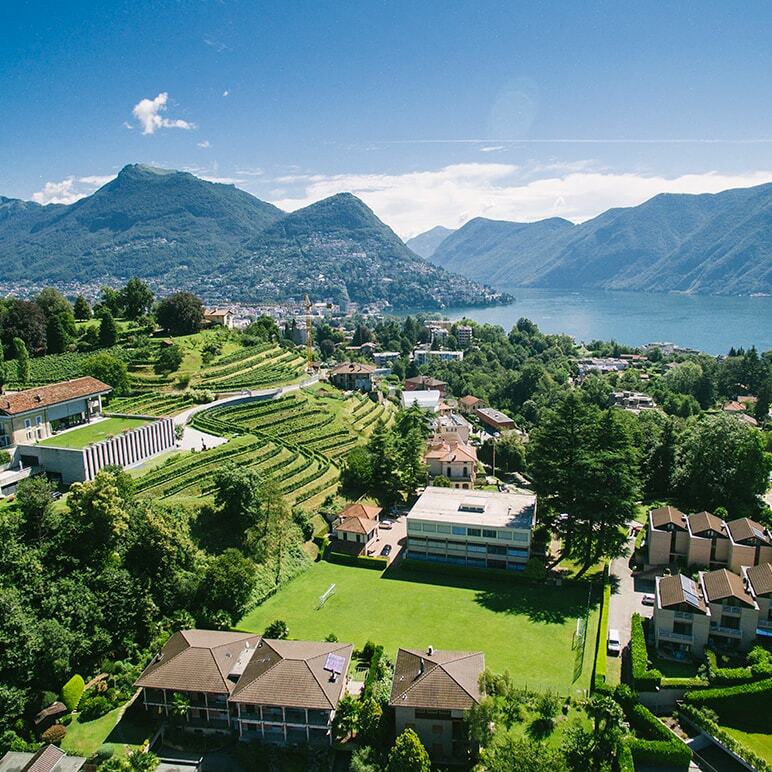 Franklin University Switzerland is located in Lugano, the principal city in southern Switzerland, close to Milan. An American liberal arts institution with an international campus environment, Franklin is fully accredited in the United States by the Middle States Association and in Switzerland by the Swiss University Conference. Franklin offers 20 different majors including International Relations, Banking & Finance, Communication and Media Studies, Environmental Studies, Art History and Psychology. Each semester, students participate in a 3-credit Academic Travel course with a Franklin professor, which includes a 10-day travel period. Bachelors, Masters, Foundation and Summer Programs. John Cabot University, founded in 1972, is an independent, four-year liberal arts university offering undergraduate degrees and study abroad programs to English-speaking students from all over the world. 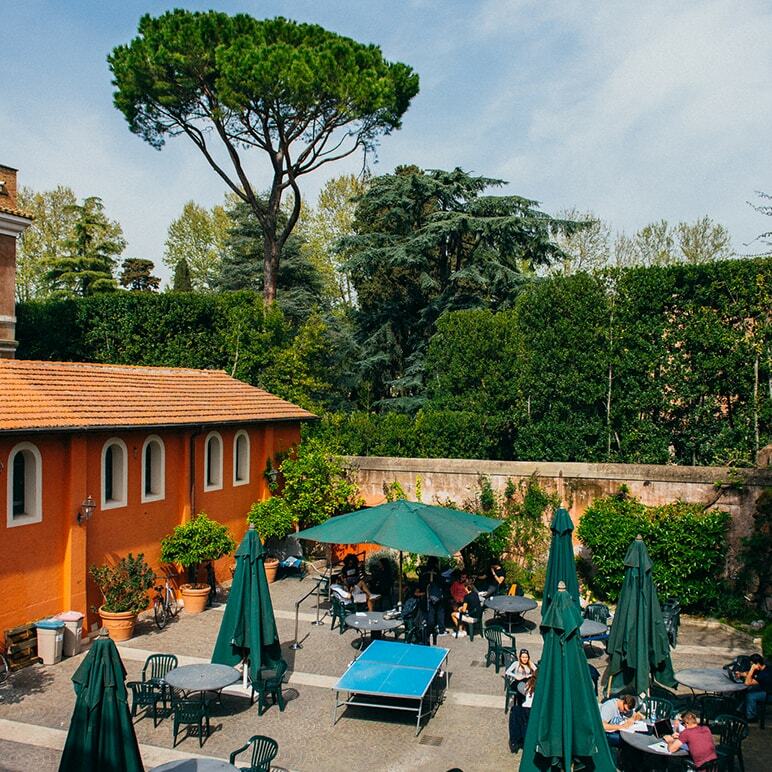 Whether you are pursuing a four-year degree or are seeking to study abroad, you will do so in the heart of Rome surrounded by the extraordinarily rich offerings of a city of culture, history, art, creativity, business and international affairs. 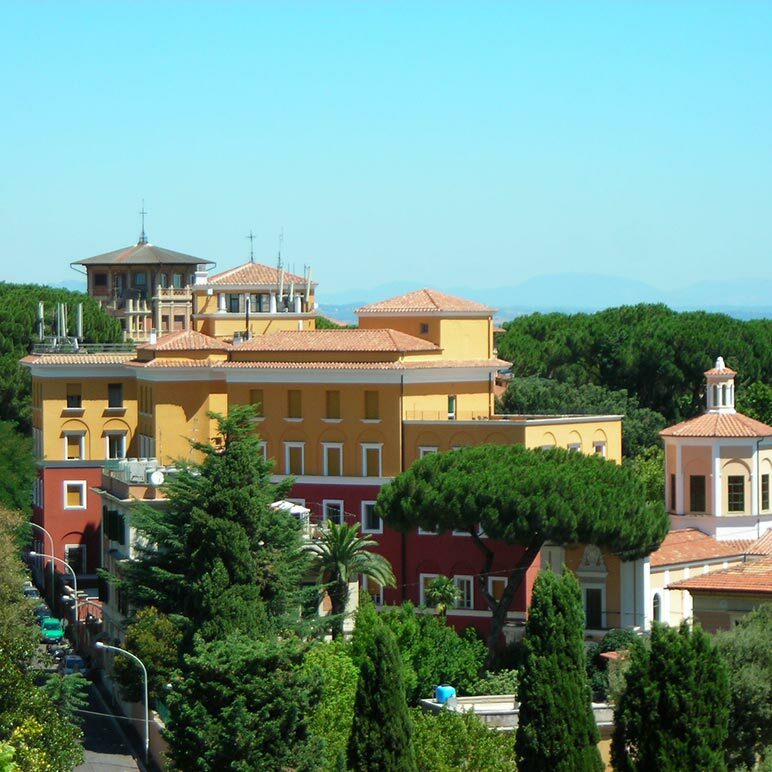 At JCU you will learn in small classes from professors who encourage dialogue and use the city of Rome as a learning laboratory. You will also have opportunities for internships at multinational companies, international organizations, NGOs, consulates, government offices, and museums, as well as opportunities for study and travel beyond Italy's borders to Africa, the Middle East, Asia and throughout Europe. Because of the global nature of the JCU degree, students also start careers at major multinational companies, financial institutions, foundations, cultural organizations and diplomatic organizations, including Bloomberg, Arab African International Bank, Crowne Plaza – Rome, Heidrick & Struggles, Price Waterhouse Coopers, Honda, IBM, J. Paul Getty Museum, the World Food Program, the World Bank and the League of Arab States. A leader in art and design education since its founding in 1896, Parsons has cultivated outstanding artists, designers, scholars, businesspeople, and community leaders for more than a century. Parsons School of Design, The New School, is regularly ranked America’s top art and design school and one of the world’s top art and design institutions. 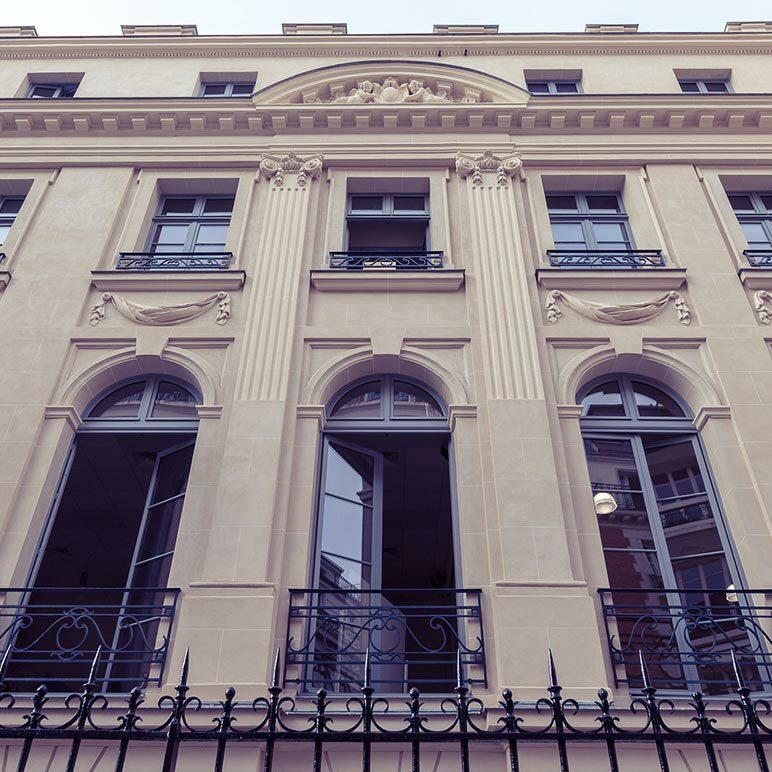 Parsons Paris is located in the heart of central Paris, near the Louvre Museum and the Paris Opera. Parsons Paris, founded in 1921, is accredited by NASAD, National Association of the Schools of Art and Design, and by MSCHE, Middle States Commission on Higher Education, and is recognized by the French Ministry of Education as a Private Establishment of Higher Education (Etablissement d’Enseignement Supérieur Privé ) Diplomas are delivered by The New School. 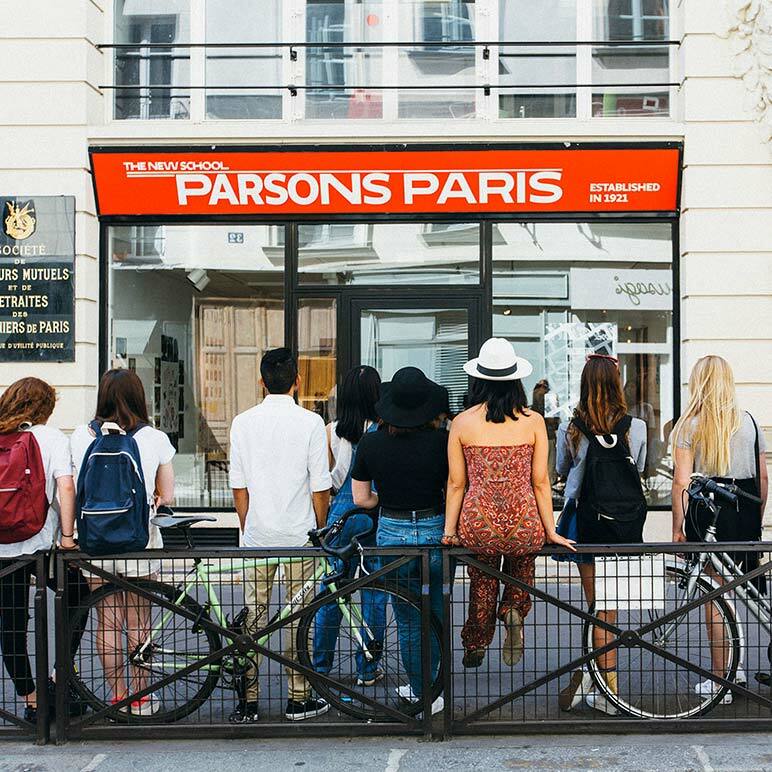 Students enrolled at Parsons Paris may spend part of their curriculum in the New York City campus of Parsons School of Design, The New School. Alumni of Parsons include famous designers such as Marc Jacobs, Donna Karen and many others. Richmond offers a liberal arts education, renowned for its flexibility and broad-based curriculum. 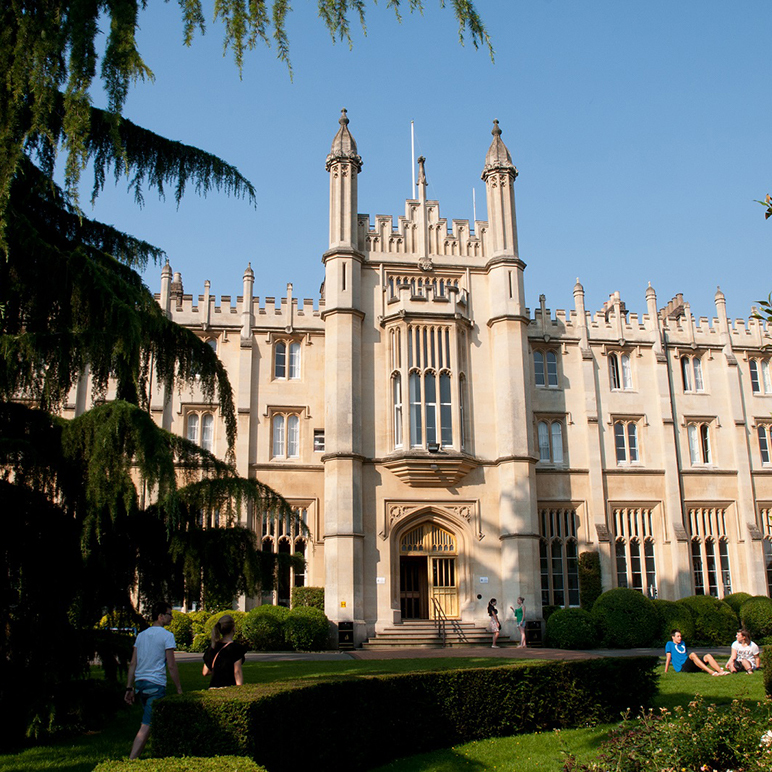 Richmond has campuses in two of London’s premier areas – Richmond-upon-Thames and Kensington. Undergraduate degrees have dual accreditation in the UK and the USA, providing worldwide recognition to Richmond’s graduates. Richmond prides itself on providing a student-centerd experience, with an average class size of 20 students. On-campus accommodation is guaranteed to all first year undergraduate students who apply and pay their deposit by July 1st preceding their year of entry. Richmond University gives all undergraduates the opportunity to study abroad at one of its many partner universities around the world. Richmond also offers a range of 1 year MA programmes and an MBA. For all Richmond’s undergraduate and postgraduate students there are full-time internship opportunities available, which are an integral part of all programmes. Graduate employment is vital and is supported by Career Services and an alumni network that spans the globe. Richmond is truly an international university, with a student population representing over 100 different countries. Founded in 1818, Saint Louis University is a Jesuit institution with campuses in St. Louis, Missouri and Madrid, Spain. SLU-Madrid, founded in 1967, offers fully accredited American degrees that can be completed in Spain or combined with studies in the United States. The student body is a multicultural community of approximately 750 students from over 65 different countries. The courses offered at SLU-Madrid fulfill degree requirements for the nearly 100 undergraduate majors available through Saint Louis University. Students may complete the following degrees on the campus in Madrid: Art History, Business Administration/Economics, Business Administration/International Business, Communication, Economics, English*, History*, International Studies, Political Science/International Relations, Psychology, Spanish. *One semester required at the St. Louis Campus. Students pursing other majors including engineering degrees and nursing can complete the first two years of study in Madrid before transferring to the St. Louis Campus to finish their degree. 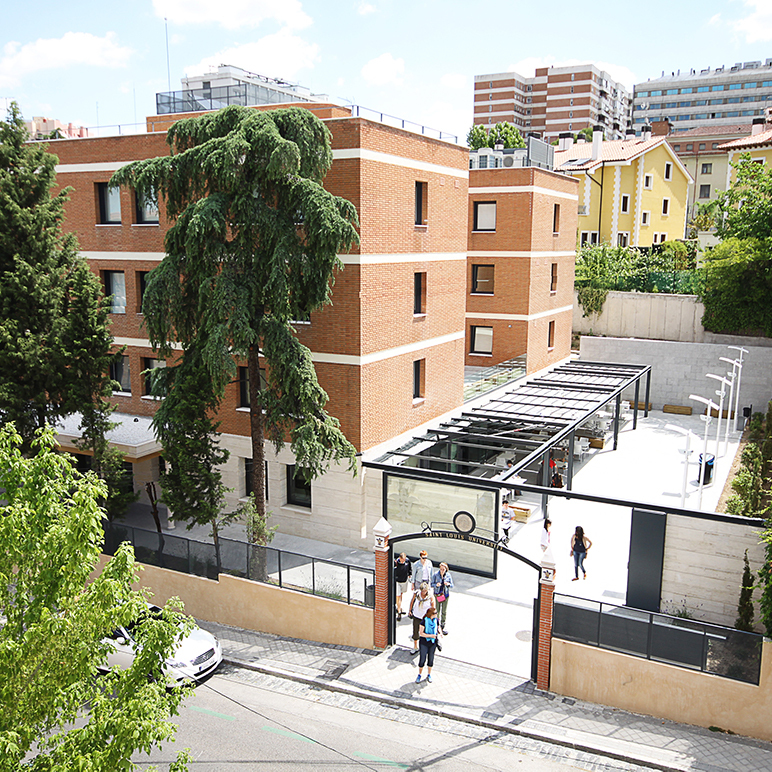 Since the Madrid Campus is home to students around the world, the language of instruction is English, although opportunities abound for students desiring immersion in Spanish language and culture. The campus sponsors a wide range of extracurricular activities, both on and off campus, including trips that deepen students’ cultural understanding of Spain or that complement their studies by taking them to destinations around Spain, Europe, and even Africa. Saint Louis University is accredited by the North Central Association of Colleges and Schools. The University also has attained accreditation from appropriate professional bodies for specific programs: engineering programs are ABET accredited and business programs are AACSB accredited. Suffolk University is a global community of learners, with a proud history of bringing together students from around the world and helping them become leaders in their chosen fields. 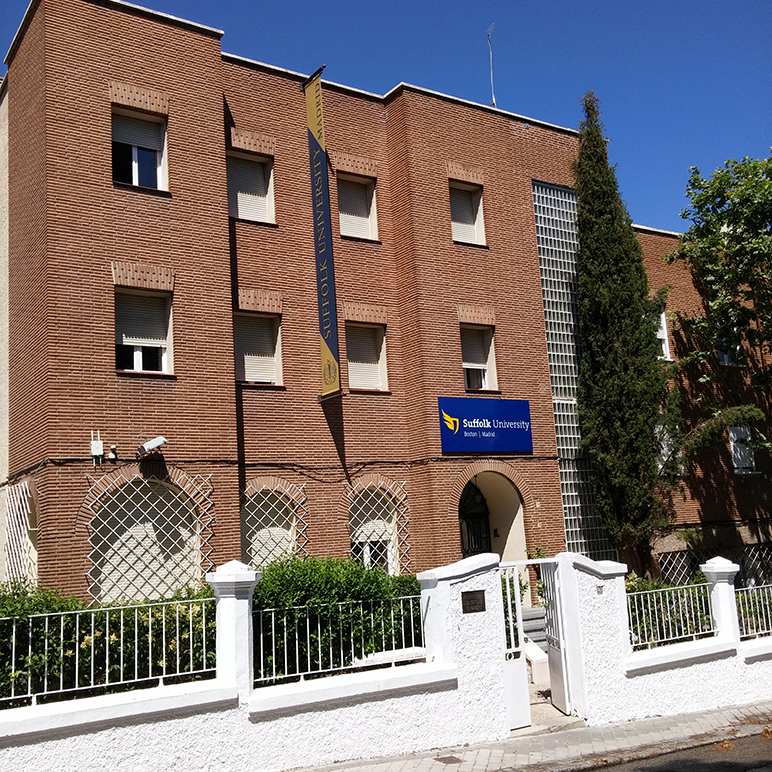 Suffolk’s branch in Madrid was originally established in 1995 and provides a unique opportunity for students to begin a bachelor’s degree in Spain following the American university program in an intimate and supportive environment. Located in the university district, Suffolk Madrid’s location assures constant, direct contact with Spanish university life. Students from 15 countries make up the diverse student body of about 160 students. The Madrid campus offers a variety of courses which form the foundation for over 60 different degree programs. Small class size, which averages 16 students, allows close interaction between professors and students. For up to two years in Madrid, students complete the majority of their core courses and then seamlessly transfer to Suffolk’s main campus in the historic center of Boston, to complete their bachelor’s degree. As the only university in downtown Boston, Suffolk gives students unparalleled access to everything this ultimate college town has to offer. Suffolk’s location in the heart of Boston grants students extraordinary access to experiential learning, research opportunities and internships. Suffolk University is accredited by the New England Association of Schools and Colleges, Inc. and its Sawyer Business School carries AACSB (Association to Advance Collegiate Schools of Business) accreditation. The ABA and AALS accredit the Law School, and the New England School of Art and Design boasts NASAD accreditation. Chartered as a liberal arts college in 1962, The American University of Paris is today an urban, independent, international university located at the meeting point of France, Europe, and the world. The University provides an academic learning experience in the heart of Paris that places your personal, intellectual, and professional development at its core. You can choose from over 25 undergraduate majors and four core fields of graduate study, all taught in English. AUP students are those that choose to live and learn internationally. They bring to the classroom their diverse cultural backgrounds, languages and perspectives, and the sense of adventure to become part of a global learning community outside of their own nationality and experience. In this multi-cultural context, AUP provides you with a strong academic foundation that supports critical thinking and practical application, and enables you to become a translator of culture with the capacity to analyze, adapt, and thrive in any environment. The University provides a curriculum that combines liberal arts inquiry, preparation for professional life, and student-centered, active learning in small classrooms. Professors lead study trips around the world to apply classroom learning to actual economies, social systems, governments and organizations. This integrated curriculum allows our graduates to go anywhere, meet anyone, do anything, and achieve success in a range of compelling careers. The American University of Rome is committed to excellence in education: AUR prepares students to live and work across cultures as skilled and knowledgeable citizens of an interconnected and ever-changing world through its practical interdisciplinary academic majors, opportunities for learning through travel and internships, and its multi-cultural student body, faculty, and staff. It is the perfect combination of the best of two worlds: the excellent academic attributes of higher education in the U.S. through American practical know-how, technological capability and career preparation, with the European and Italian classical tradition of the humanities and liberal arts. For the past 100 years, Webster University has been attracting students from around the world in search of a first-class higher education. Established in Geneva, Switzerland in 1978, Webster is an accredited American university that offers quality programs, in English, to students interested in a Bachelor, Master or Doctoral (DBA) degree. At Webster University Geneva, more than 500 students from 90 countries come together in a community of learners engaged by a faculty representing 25 nations. Students studying at Webster, in Switzerland, benefit from a worldwide network of campuses that allows for exciting study abroad opportunities while offering a unified academic experience, firmly grounded in Webster’s educational philosophy. 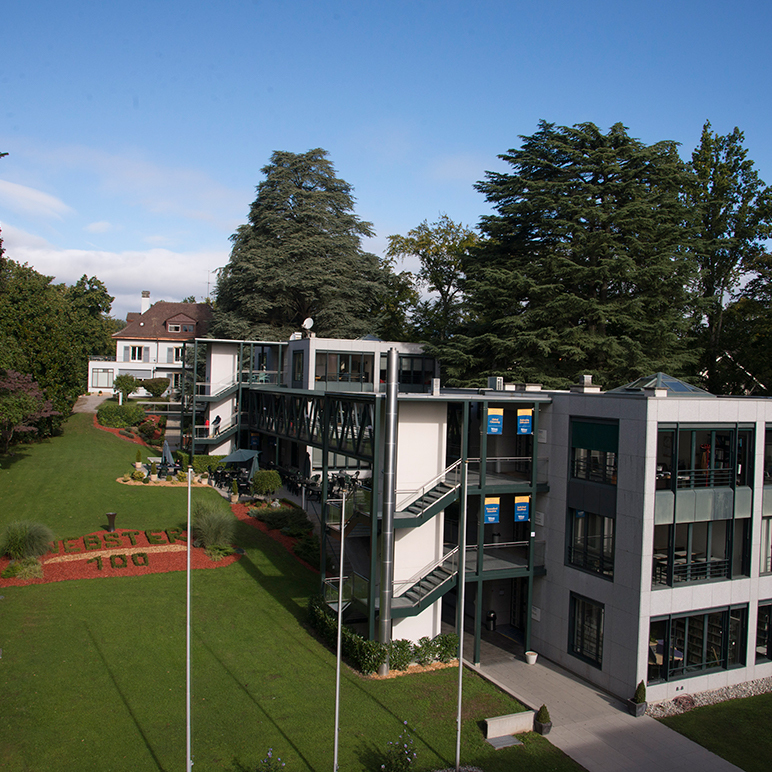 On Webster Geneva's residential campus, students are surrounded by a supportive and collegial community which can provide individual attention on topics relating to academic and extra-curricular life. As a private, non-profit university, Webster delivers against each one of these student-focused benefits, and excels at connecting them, making the whole University experience greater than the sum of the parts. Webster University the Netherlands is the only accredited American university in the Netherlands offering BA, BS, MA and MBA programs in the Netherlands. The Leiden campus is an urban residential campus offering academic excellence within a dynamic and international environment. Our students represent more than 50 countries from around the world and our staff and faculty are just as diverse. We believe in the development of global citizens, with our internationally focused education, students are so much more than a number, they are a true member of our academic community. The programs offered at Webster University the Netherlands are: BA in Management with the possibility of choosing an emphasis in International Business or Marketing, BA and BS in Psychology, BA in International Relations and BA in Media Communications. On the graduate level we offer MA in Management & Leadership, MBA and One Year MBA, MS in Cybersecurity, MA in Psychology, Emphasis in Counseling Psychology, MA in international Relations and MA in New Media Production. 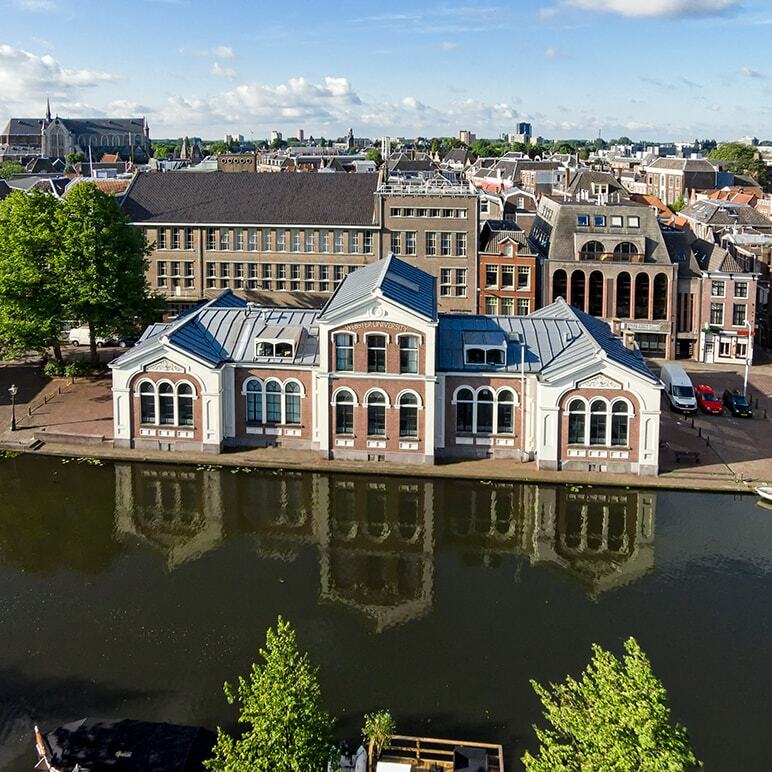 Student accommodation is available in Webster’s Living and Learning Center located next to our main campus building in the heart of Leiden’s old city center. We provide personal attention from the beginning of the application process to beyond graduation. Classes are small (15-25) and classroom interaction I integral to the student experience. Additionally, Academic Advisors provide support and assistance for education planning. 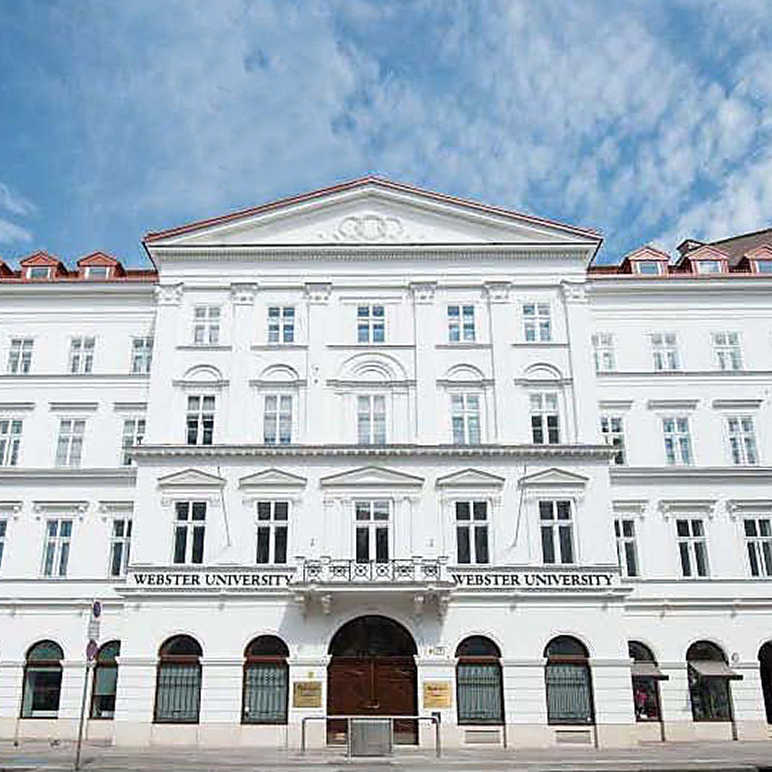 Webster Vienna Private University, located in the heart of Europe, is the only university in Austria that offers Bachelors and Masters degrees accredited both in the US and in Austria. Webster Vienna offers programs in the following areas: Business & Management, International Relations, Psychology, and Media Communications. Furthermore, the university’s Bachelor, Master, and MBA degrees in Business & Management are recognized by the Accreditation Council for Business Schools & Programs (ACBSP). All courses are taught in English. The university serves more than 500 students from over 70 different nationalities, while faculty and staff hail from over 30 countries. In August of 2014, Webster Vienna relocated to the historic Palais Wenkheim, conveniently located in Vienna’s city center. Students may stay in dormitories located only 15 minutes away by foot. Classes are limited to 25 students per course which allows professors to interact with each student. Webster Vienna students have access to support services via the writing center, quantitative center, library help desk, career services center and office hours with their professors. Students can take part in numerous student led clubs (such as the business, German, martial arts, dance, health and fitness clubs) and sports teams (Football, basketball, soccer, tennis etc). The Student Government Association (SGA) hosts fun events throughout the year and is led by students. Vienna is an ideal city for students with affordable restaurants and accommodation, great travel options as well as safety.